Some years are more challenging than others; who would've thought moving and renovations would be so super stressful. We're finally in our new home after 5 weeks of squatting at my Mom, and poor Shadow spending 6 weeks in the cattery (I visited her as often as I could but it took a while for her to forgive me!) The short version of the move is - it was challenging! My beloved husband's health continues to deteriorate, although in his own quiet way, he is fighting the cancer with an indomitable strength, but his latest scan was not encouraging news. Between the move and his health, I had to make the hard decision to abandon my astrology course, but that plan will be reinstated in 2019! 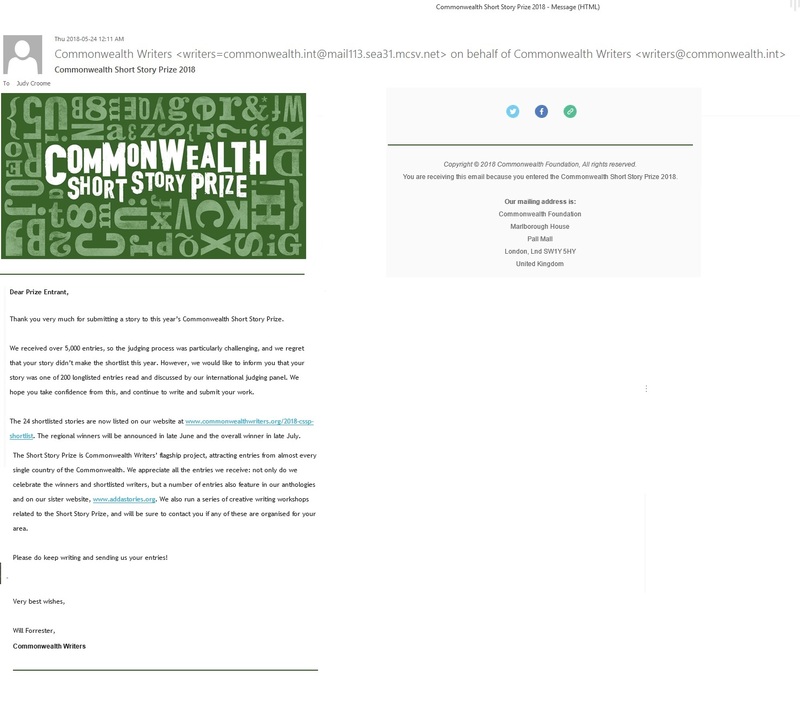 There is always some good news too - I received an email from Commonwealth Writers Prize (see below!) saying that the short story I had entered into the 2018 competition made it to the longlist of 200 entries out of 5000! I was so inspired I managed to write another short story which I entered into the 2019 Gerald Kraak/Jacana Award, and I'm busy on an outline to enter a new short story into the 2019 Commonwealth Prize which opens on 1/9/2018. There's also a vague outline of another poetry volume that is starting to bubble away but I must finish unpacking the rest of the boxes first! Since we’ve entered the 21st century, it seems as if everyone you speak to wants to write a book – a novel, a memoir or a non-fiction self-help or cook-book. Well, American author Joseph Epstein wrote in The New York Times that 81% of all Americans want to write a book, or believe they have a book in them. 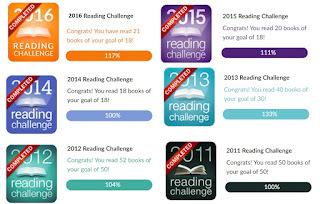 In 2012, that’s roughly 250 million Americans who want to write a book. Add on all the rest of the people in the world who want to write a book, and the mind boggles at the number of aspiring authors. Epstein, in his New York Times article, suggests that the desire to write a book has taken on a greater significance in the modern world because it fills the void left by the collapse of religion as the answer to our reason for existence. Where once people believed that faith in God could provide a road to salvation, now, he says, they search for meaning by writing a book. With my interest in evolutionary astrology I, however, see the intoxicating drumbeat of writing currently calling to so many people somewhat differently. The end of the Mayan calendar – the so-called end of the world – came and went a few short years ago. Despite the rousing calls of the coming rapture, and to the delighted mockery of the sceptics, the world still exists. The evolutionary imperative of the human spirit has outgrown the compassion of the Age of Pisces and shifted gear into the Age of Aquarius. Aquarian energy, at once more egalitarian and more technological than the heart-based Piscean energy, is now a powerful force propelling humankind into the next phase of its spiritual evolution. But in the search for the Divine – for salvation, if you will – an individual’s wholeness can only be attained when both the light and the dark within are embraced. In this New Age, which fully began the day the Mayan calendar ended, the detached Aquarian energy is driving humanity to create a more equal world for all (the Arab Spring, the rising call to narrow the economic gap between the haves and the have-nots are two examples). 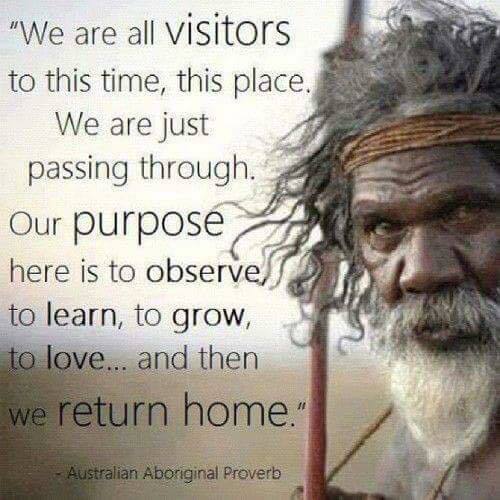 Just as fire was a gift from the Divine to light the evolutionary path for those ancients who walked this earth before us, so the advancements of science and technology are the Divine gift to light the evolutionary path for our modern world. And without those scientific and technological advancements of the past 250 years (more advancements than the rest of the Age of Pisces in total), we wouldn’t be living in a global village in which both a high school student and a professor of English can write and publish their own book, with an equal possibility of success. You can’t get more egalitarian than that. 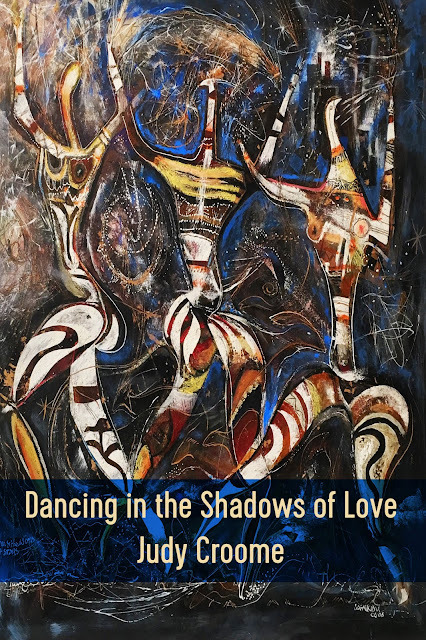 But, the brighter the light, the darker the shadow and the evolutionary shadow that stalks the human soul in our brave new world is hidden in the energy of the Aquarian polarity: the sign of Leo, king of the jungle. If Aquarius energy is more comfortable with the cool and rational intellect and objectively works towards the best interests of the collective, the fiery Leo archetype, or psychology, ruled by the dazzling Sun and associated with the 5th house (representing, inter alia, the creativity and self-expression of the individual) is anything but. Leo is a creative energy; it also wants to be like its ruler the Sun: the centre of attention. In its wilful desire nature, Leo will do whatever it takes to gain fame and fortune, prestige and passion. And because it operates from the shadows of the evolutionary imperatives of the Aquarian Age, it seeks its individual creative expression through the perceived easiest route to fame, fortune and celebrity status: writing a book. However, writing, like the spiritual evolution of humankind itself, is not as easy as it first appears. 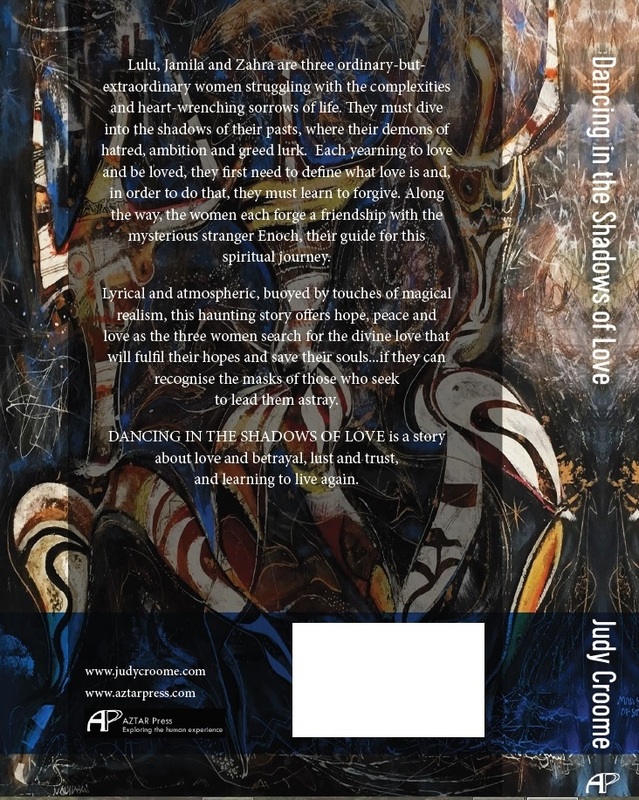 As any one of those more than 250 million Americans who want to write a book will find out (and those populating the rest of the world, too), once one starts writing that first book, one’s spiritual evolution as an individual begins, whether one wants it or not. 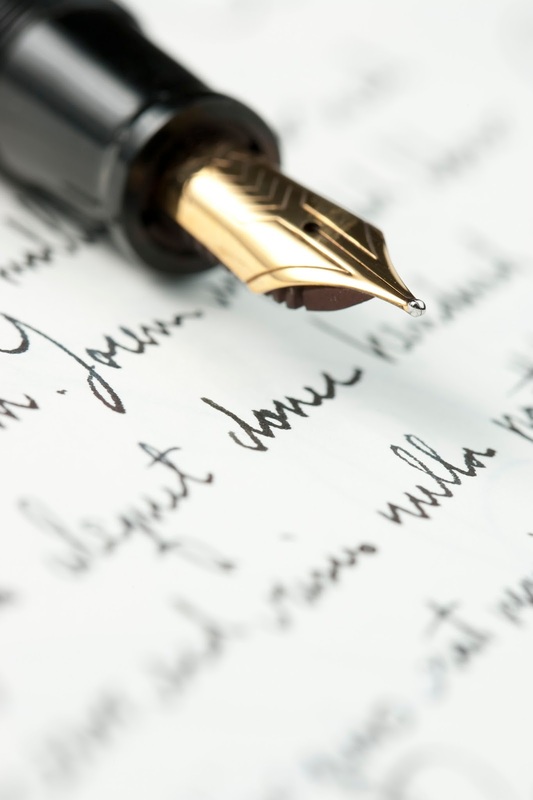 No matter what a writer’s conscious reasons for first answering the call of the writing drum, ultimately the current surge in struggling writers is a symptom of Divine evolutionary forces at work: the new writer will inevitably find that the rewards he seeks may not be the rewards he ultimately receives. His spiritual growth will come from learning to recognise that the urge to write a book may not end with a completed or published book. And, if he chooses to go the self-published route from ego rather than from spirit, he may have a published book, but will he have readers? Can the spiritual evolution of humankind be a serious and time-consuming mistake? Whether you finish your book, or not; whether your completed book is published or not; whether you become the next J K Rowling or not, when next you hear that distant drumbeat, calling you to write, write and write … stop. Listen. And then write some more. For, with that first word you type on the first blank page you stare at, you’ll be embarking on a journey like none other: the journey to spiritual enlightenment and a new way of living. This article first appeared as a guest post on BODYSENSING, the blog of T'ai Ch'i Chu'an and Alexander Technique teacher of 25 years Marguerite van der Merwe. Marguerite lives with her husband, the accomplished artist, Charles van der Merwe, in the small coastal village of Kleinmond, South Africa. 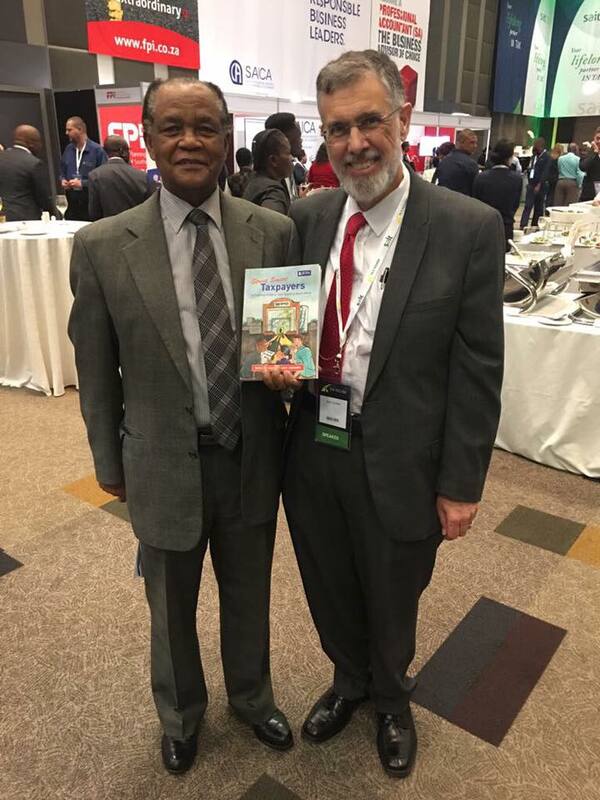 Another rollercoaster year has flown by - from the challenges of Beric’s cancer progressing to Stage 4 and the struggle to finish STREET SMART TAXPAYERS (published Juta Law, Sept 2017) to the fantastic function to celebrate Beric’s contribution to South African tax law literature over the course of his career, to celebrating our silver wedding anniversary in style at the same hotel where we spent our first married night, to getting the keys for our new (smaller) home and a quiet but brilliant festive season shared with my Mom and Shadow, 2017 has been a memorable year! New adventures await us in 2018. 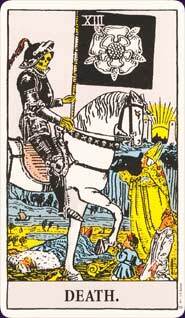 If Death does come calling in 2018, we'll face it in the open-hearted spirit of the young girl depicted in the magnificent Rider-Waite Major Arcana XIII Death Card: as a transformation of energy leading to a new dawn rising between the distant pillars of Heaven. Until then, we're going to live each and every day so well that Death trembles in his shiny black armour! My writing career is taking a detour. Many of you know that for years (since 1988 to be exact) I've had a passionate amateur interest in Evolutionary Astrology. I've finally admitted to myself that my passion lies in astrology more than it does in writing. While I'll continue with my poetry writing, I can't make a living from that and with Beric no longer working due to his illness I need to brush up skills that can help put bread on the table. In Feburary 2018 I become a student of the internationally renowed South African astrologer Rod Suskin's School of Astrology. I've signed up for a 3 year Diploma in Professional Astrology, at the end of 2020, I'll be able to hang up my shingle and practice as a professional astrologist. There are also opportunities to follow my other love, writing: I can submit astrology articles for consideration by magazines such as The Mountain Astrologer; perhaps even one day submit a book on astrology to a publisher like Llewellyn's publisher. Who knows what the future holds? This next 6 months will be an intense but exciting time of my life - the enormous renovation project on the new house, working on Beric's health miracle and my astrology studies. In 2008, my husband Beric was awarded his PhD thesis on taxpayers' rights in South Africa. 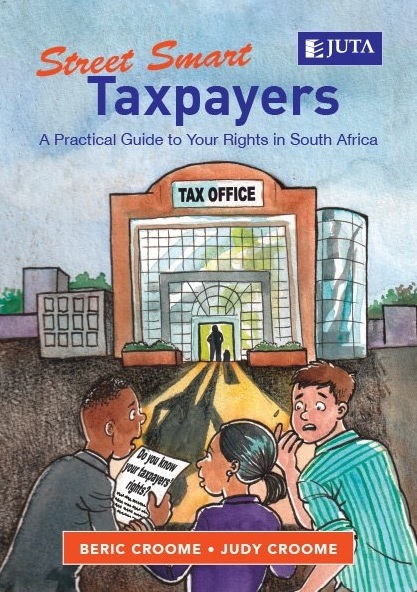 This pioneering work was later published as a legal text Taxpayers' Rights in South Africa (Juta Law, 2010), but he always believed it should be made available as a less technical guide to educate the ordinary South African taxpayers of their rights. 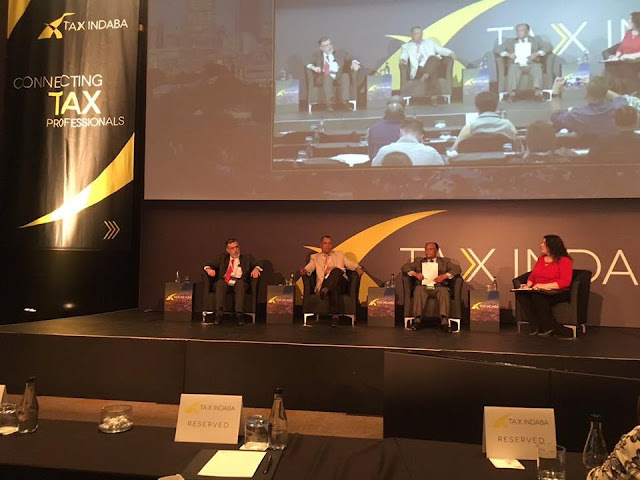 In 2013, I offered my services as a writer and we approached Juta Law withe the proposal that I "translate" the legal text into a fun and easily understandable text that would make the complex tax laws of South Africa more accessible to the ordinary South Africa taxpayer. Because of Beric's devastating illness (he was diagnosed with aggressive oesphageal cancer in 2015) the journey to publication has, at times, been as challenging as it was exhilirating. We couldn't have done it without the support and patience of our publishers Juta Law (especially our editor Melanie Wagner) and the support of our family (especially my Mom, Dawn Heinemann, who despite having her second heart attack in 2016, has been a rock of support for us.) Our friends, too, have been incredibly supportive and understanding of the focus we needed to stay on the path to publication. Finally, after four and a half years, "STREET SMART TAXPAYERS: A Practical Guide to Your Rights in South Africa" was revealed for the first time at the Tax Indaba 2017. Simplifying complex legal language and tax terminology, the book attempts to reduce the fear factor and frustrations that many taxpayers experience when dealing with tax matters. Combining humour, expert knowledge and anecdotes about the troubles taxpayers encounter in their dealings with SARS, the authors also investigate taxpayers’ obligations, how tax and religion intersect and the important question of ethics from the point of view of both SARS and the taxpayer. 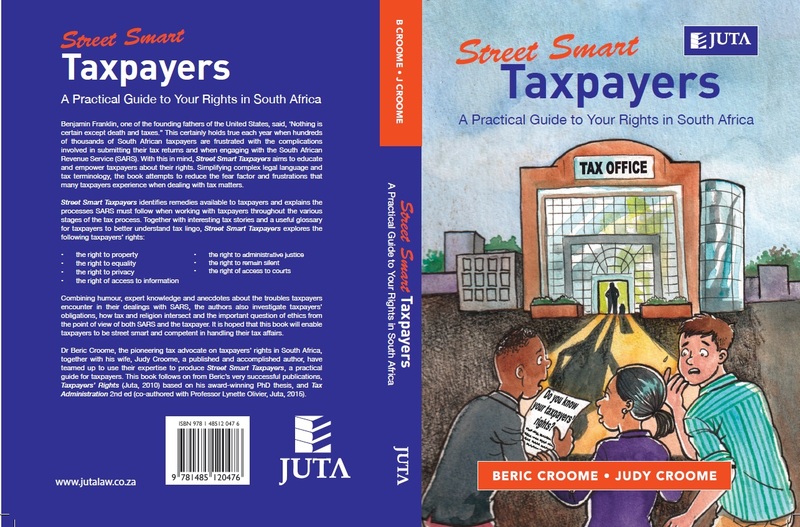 It is hoped that this book will enable taxpayers to be street smart and competent in handling their tax affairs. What are your taxpayer rights? If you've wondered where I've been hiding, 2017 has been even busier than 2016. The year started (is still continuing) with a determined effort to finish the tax book "Street Smart Taxpayers: A Practical Guide to your Rights in South Africa" that I'm writting in colloboration with my husband for Juta Law, South Africa's oldest legal publishers. 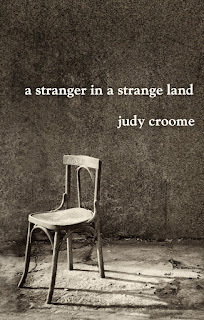 That project is in its final stages - waiting for a foreword, then it's finally off to the printers. Launch date will probably be mid-September 2017. I'll do a cover reveal and give more info once the launch is over. While in the throes of finishing the first draft, editing and editing and still more editing on Street Smart Taxpayers, we had a crisis - sadly, my husband had a recurrence of his cancer, this time inoperable because of its location. The only treatment option was more radiation. Despite the ever present support of my amazing Mom, there were quite a few challenges this time. Beric had to have a minor biopsy that, because of previous radiation damage, became major thoracic surgery, and he caught a superbug in the hospital, so the wound got severely infected. That infection had to be cleared before treatment could start - ultimately, he coped very well with the intense radiation, but is now still struggling with bacterial pneumonia and severe fatigue, a side effect. And he's working full day to keep food on the table and meet serious deadlines in his tax legal practice. Poor guy! Luckily, he's tough! I told him he has no option but to get 100% better otherwise I'll be like Sid and Scrat in the final "Heaven's Gate" scene of Ice Age 2. Anyone remember what happened when Scrat the Squirrel finds himself in Heaven? Well, if Beric has any thoughts of finding himself in Heaven any time soon, he can play Scrat and I'll play Sid!! So ... what with the busy first half of the year, I haven't been doing much creative writing or poetry, and minimal social media too. I did manage to scribble a few notes; one or two even became poems which were submitted to publishing houses. Then suddenly this week became a doubly lucky week. 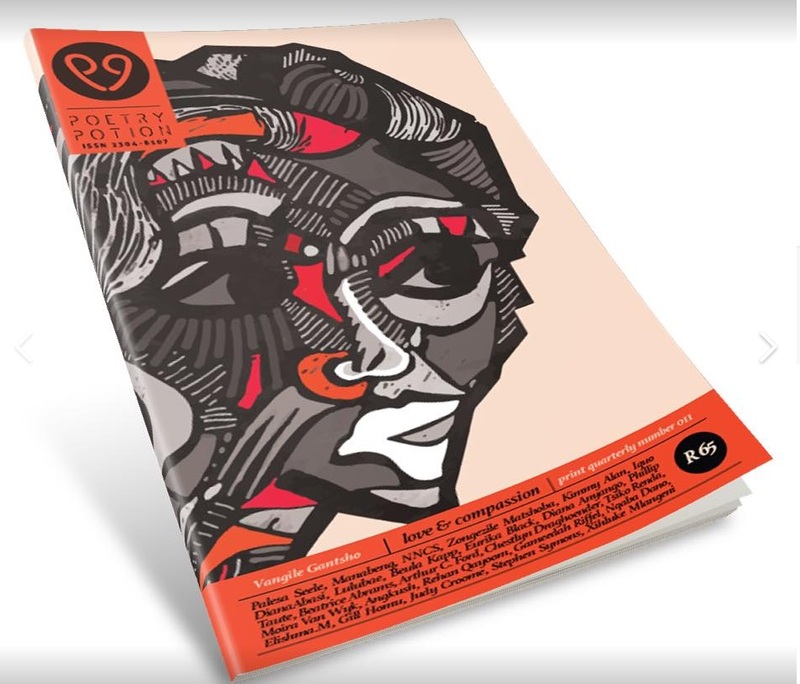 First, my poem THE BEGGAR'S CRY was published in Poetry Potion's Edition No 11 "Love and Compassion." 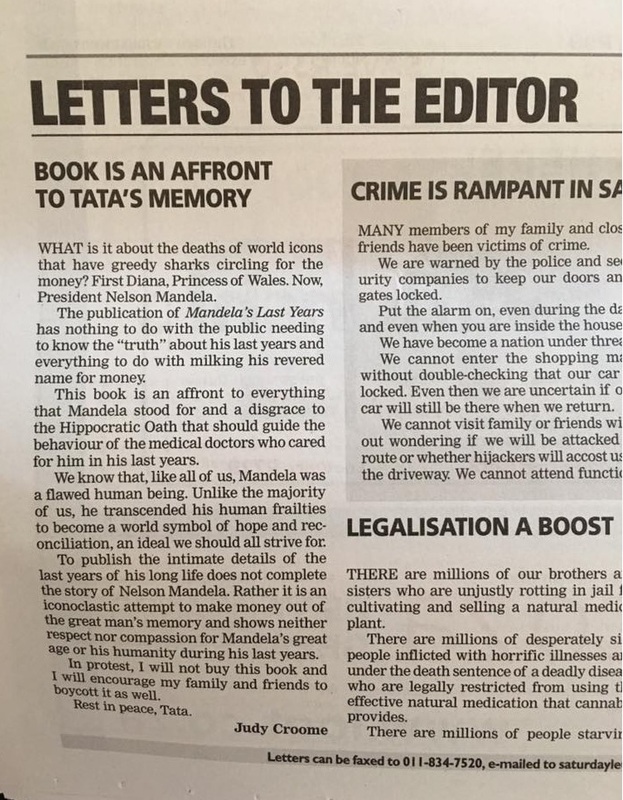 And, to end the week, my Letter to the Editor about the latest money grubbing use of Nelson Mandela's name was published in the SATURDAY STAR on 28/7/2017! These droplets are nectar to a struggling artist's soul!! You have been telling the people that this is the Eleventh Hour, now you must go back and tell the people that this is the Hour.And there are things to be considered . . .
Then he clasped his hands together, smiled, and said, This could be a very good time! There is a river flowing now very fast. It is so great and swift that there are those who will be afraid. They will try to hold on to the shore. They will feel they are torn apart and will suffer greatly. Know this river has its destination. The elders say we must let go of the shore, push off into the middle of the river, keep our eyes open and our heads above water. And I say, see who is in there with you and celebrate. At this time in history, we are to take nothing personally, least of all ourselves. For the moment that we do, our spiritual growth and journey comes to a halt. NOTE: I'm seriously busy on a long-overdue non-fiction writing project in collaboration with my husband and our publishers. There'll be no further blog entries until I can make the exciting announcement about the project!